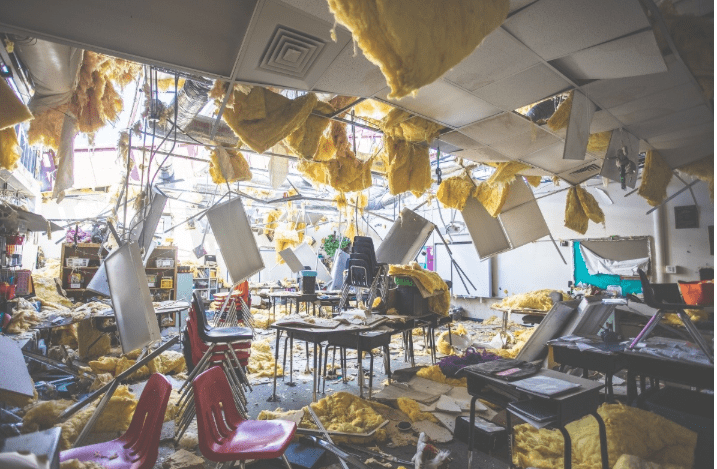 Recent hurricanes and wildfires have been devastating to schools. Here’s how to help. 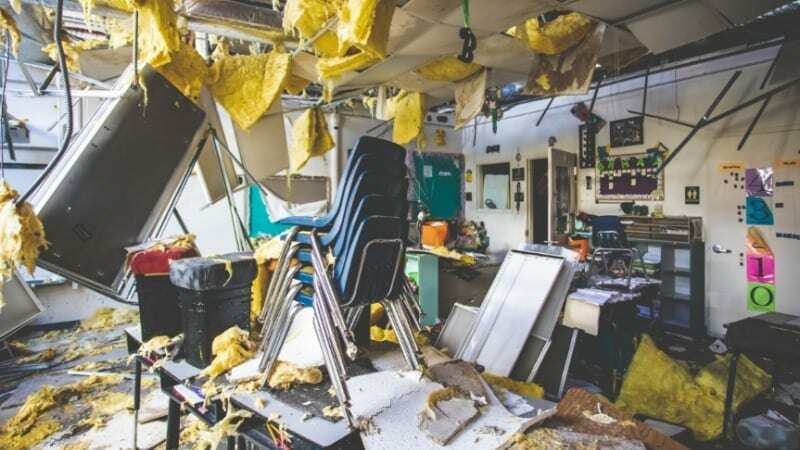 Our friends at Teach Your Heart Out recently sent us some shocking photos (including the one above) of a school in Florida that had been left devastated by Hurricane Michael. They have a GoFundMe campaign going on right now to help the teachers and schools affected, and we know there are other needs, too. 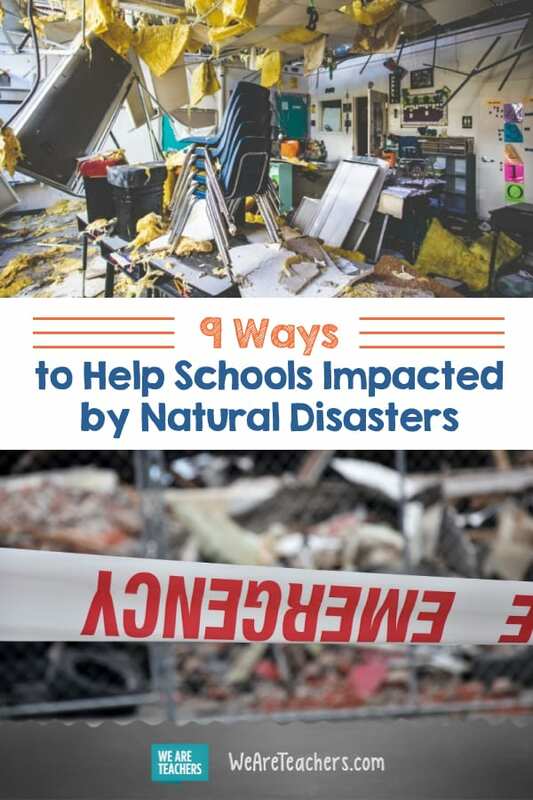 With recent wildfires, hurricanes, and other natural disasters disrupting schools across the United States, we decided to dig deeper to find ways to help. Here are ways to get your entire classroom, school, and community involved. 1. Give to DonorsChoose programs. DonorsChoose is one of the best ways to get funds directly to teachers, and it’s very well known and respected within the education community. Teachers and schools will put specific needs and requests on DonorsChoose. You can search for a specific school or by zip code if you’re looking to help locally or in a certain area. 2. Encourage teachers to start an Amazon Wish List. Teachers love Amazon. They can really stretch their budget and get everything they need conveniently shipped directly to them or their school. If you know of a school in crisis and you have contacts there, encourage them to put their immediate needs on a wish list. 3. Get books in the hands of kids through First Book. This is a great organization that gets books to kids in underserved communities. They have a specific disaster relief program to get books to those living in communities that have been affected by natural disaster. Check it out. 4. Give to the Red Cross. The Red Cross creates specific campaigns for a current or ongoing event. 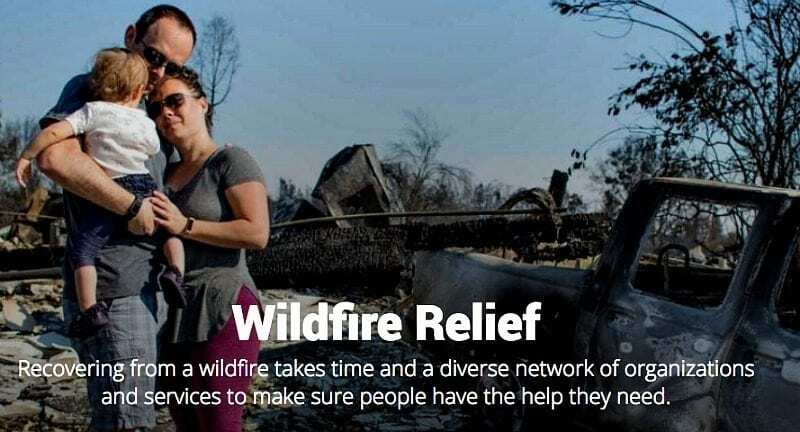 You can give to wildfire relief here or give general donations through their website. 5. Be a supportive ear. Sometimes the best thing you can do is listen, offer support, and give ideas. There are lots of online communities and groups for teachers. Our own group is the WeAreTeachers Helpline on Facebook. If teachers in these groups speak out or are looking for support, give it to them. They might just need to hear from others who have been in tough situations or field ideas on how to communicate with students during tough times. 6. Talk about it with your own students. What is a natural disaster? 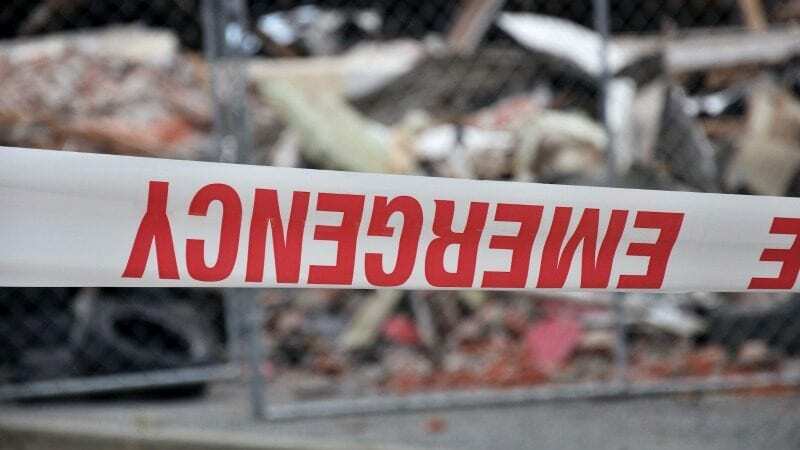 What does it mean when a school is in crisis or in an emergency situation? These are important questions to answer for your students. They are likely hearing these stories on the news or social media, so just being willing to have a conversation around these tough topics is a good thing. 7. Create a local movement. You can create a wave of support in your own classroom or school by starting your own effort. 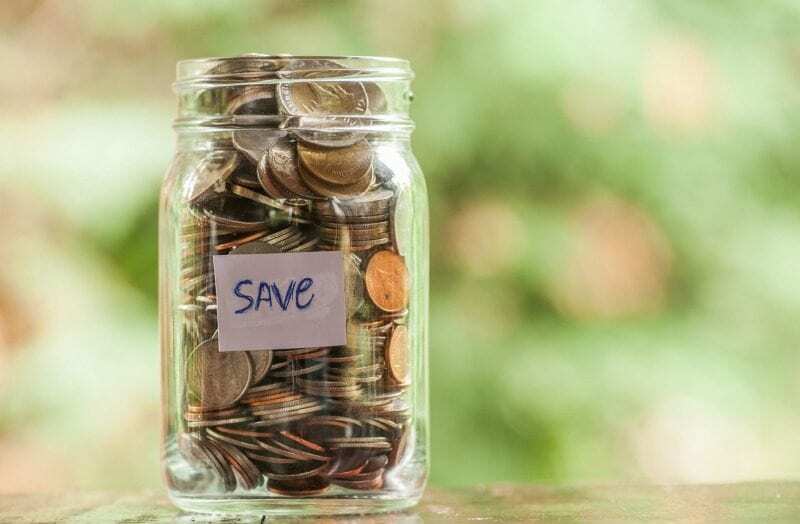 Penny wars, bake sales, and other fundraisers might seem small, but they are a great way to show your support for a bigger effort going on. Plus, they really help get parents and students involved at a local level. Here are some additional school fundraising ideas. 8. Share your efforts on social media. Social media can be a great way to get the word out about your effort. If your students or school is doing something to raise funds or help out, share it. Community members and friends love seeing how students are getting involved, and it can boost response. 9. Find a school on social media to find out what they need. What are your ideas for helping a school in crisis? Come and share in our WeAreTeachers Chat group on Facebook.